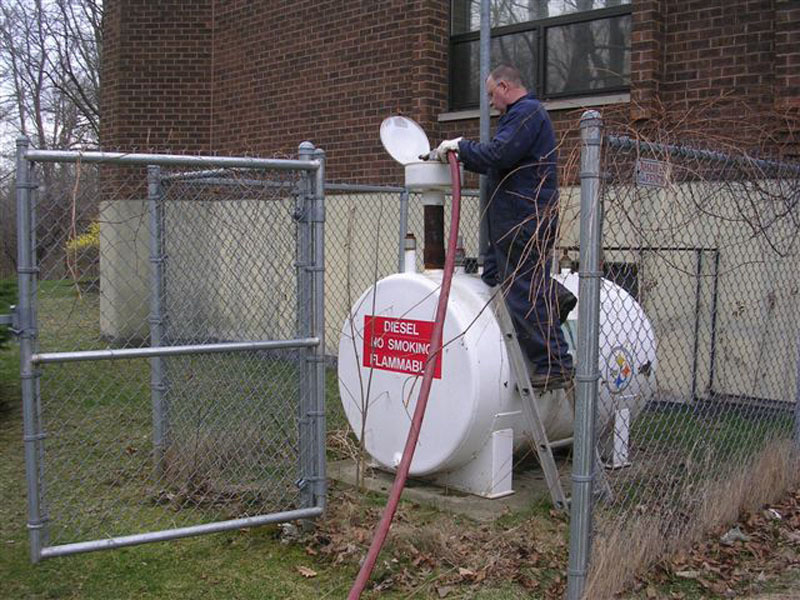 Fueling generators offers a special challenge; smaller tanks make delivery schedules extremely important. Olson Service Co. has you covered; whatever your schedule requires, we will be there, as we have been “being there” for over 50 years. Please contact us for details or call (847) 662-7400.